Leased | House | 81A Gilba Road, Girraween NSW 2145 | Leased at $410 per week!! Nearly New Granny Flat In Girraween!! 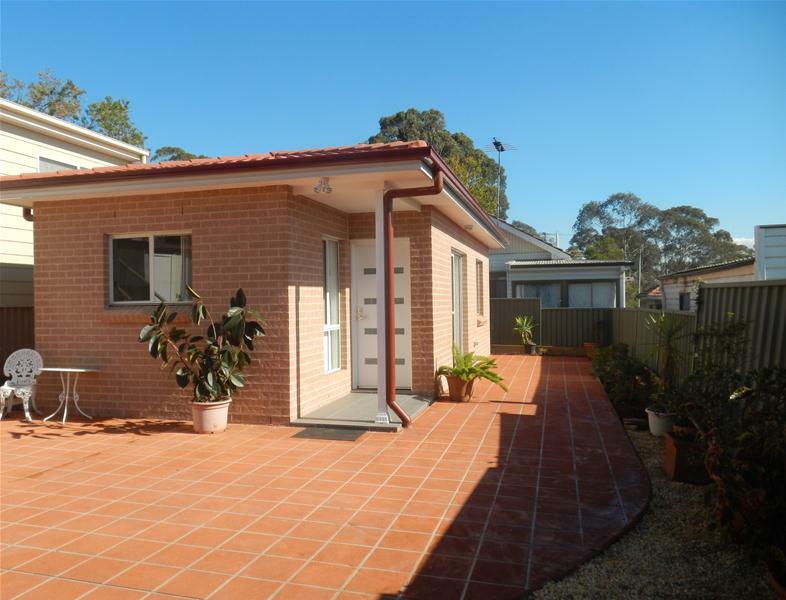 This north facing 2 bedroom brand new granny flat located near Girraween High School, Less than 5 minutes Girraween Primary School and short walk to Train Station, Parks and Shops. Price Leased at $410 per week! !